I’m a mom of two and just one of 47913795126 on the internet writing something about Disney stuff. But I’m writing about my Disney stuff. I’m writing to share my personal thoughts and views. I loved planning my trips and working on planning my next one. Really, I love planning just about anything. After taking my first trip I was asked by a few friends for advice. Then some more. And some more. Any time one of my husband’s friends mention Disney he just says “Talk to Nikki.” I love to talk about it, but I make sure that they know it’s what worked for me. Every trip is different. My two trips were very different from each other. 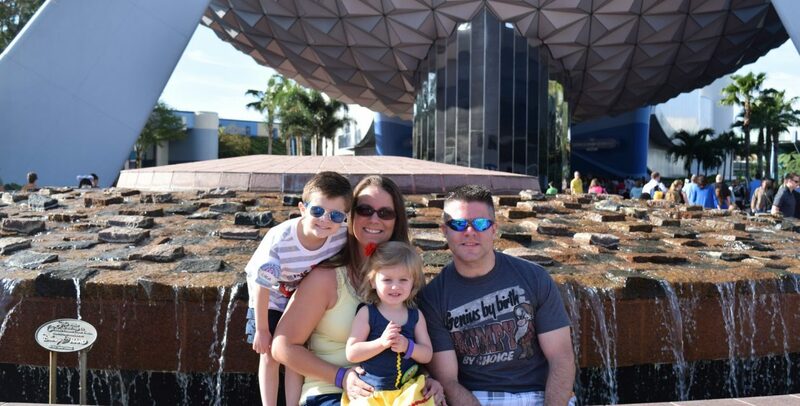 In this blog I’ll be writing my trip reports, planning ideas, thoughts on different aspects of vacationing Disney World, and my likes and dislikes. Let me help you plan your next Disney vacation! Note all photos included in this blog are taken by me, a member of my family, or were purchased by us through Disney’s Memory Maker unless otherwise noted. Photos cannot be used without permission.